In 2015, Chile legalized the use of medical marijuana, following a wave of other Latin American nations that are slowly making the cultivation, distribution, and consumption of cannabis easier. Earlier in May, pharmacies in the capital city of Santiago began selling cannabis-based medicines, the first time such treatments have been offered by drugstores in Latin America. 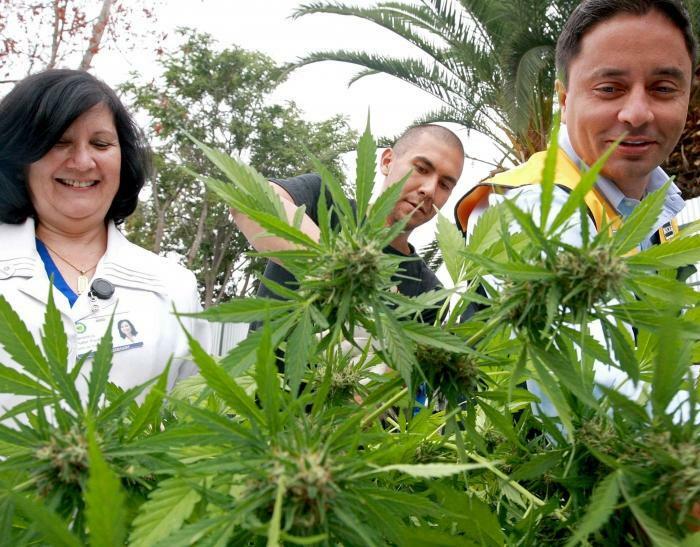 Boosters of the plant are making sure Chileans with chronic pain have the know-how to grow marijuana, even as doing so occupies a legal gray area.